Every coffee shop is different, and no one knows that better than you—the coffee shop owners who build a unique story and brand with every cup. Welcome to our fifth edition of Breaking New Grounds. 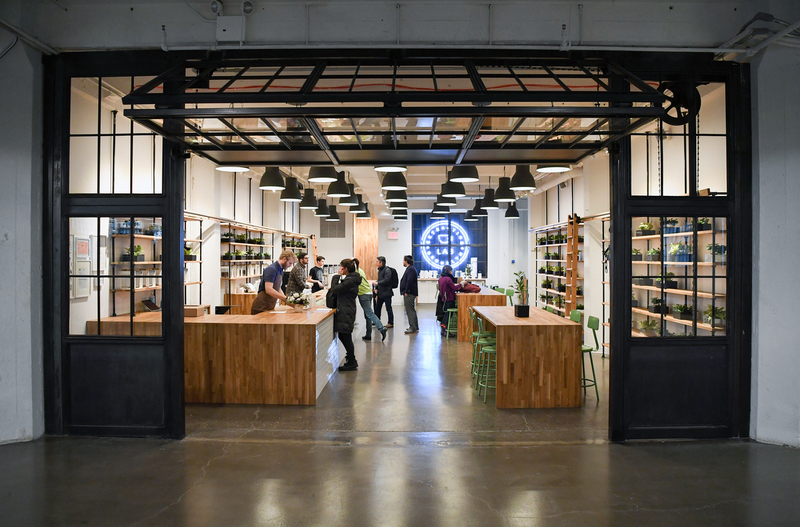 We’re in the midst of one of the most innovative eras for specialty coffee as well as for technology, and brewing machine company Alpha Dominche is making huge steps in both fields. Alpha Dominche specializes in high-tech coffeemakers—each includes a touch-screen interface on which you can adjust temperature, pressing, and agitation simply by choosing a specific, customized brewing recipe. 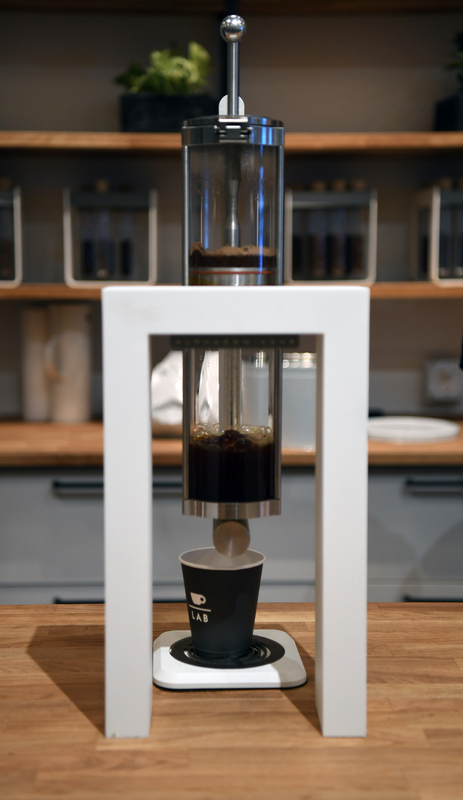 There are options for different brewing styles such as French press, and the machines can even make up to four cups at a time. 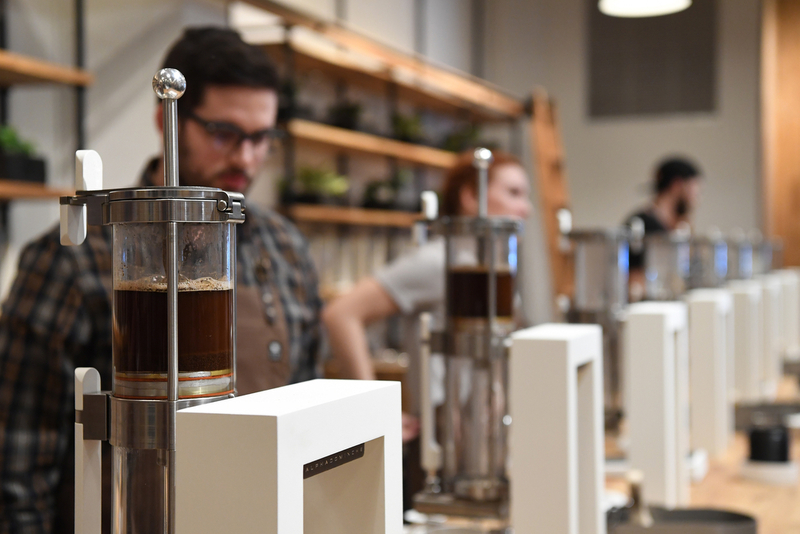 Few similar machines exist for baristas’ reference, which is why Alpha Dominche (whose name aptly means “one of a kind”) opened the Extraction Lab as a cafe and showroom for their product line. Though the owners initially received a lot of press coverage for their pricey coffee, they keep prices fair to cover the costs of high quality throughout a vertical value chain. (You could shell out anywhere from $3 to $18 for a cup.) “If you pay $2, how much does the farm get?” they ask. 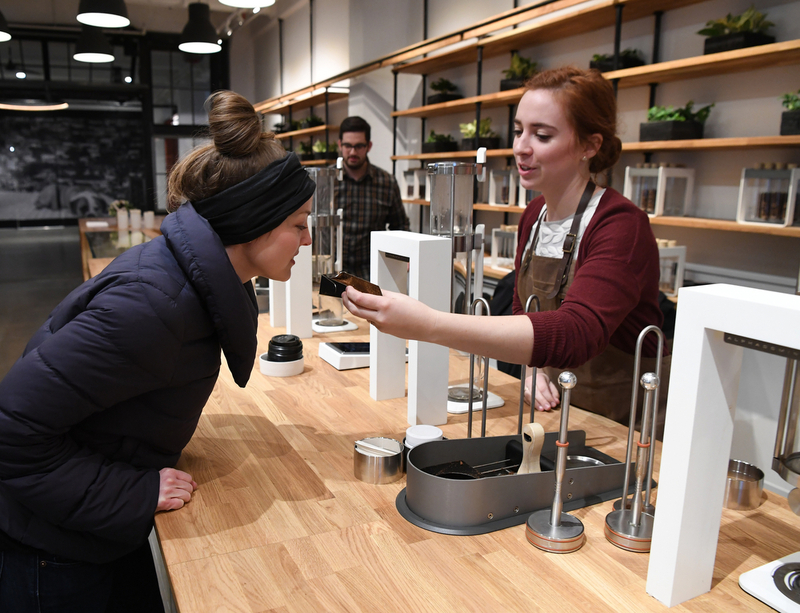 “And what are our preconceived ideas about coffee as a commodity? How do we change them?” Though coffee has traditionally been seen simply as a grocery item in American culture, the rapidly expanding specialty coffee scene is starting to change its reputation to that of a luxury or lifestyle product, the way we might view a glass of good wine. Images courtesy of Extraction Lab.